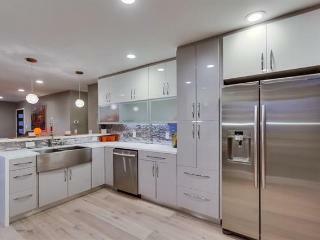 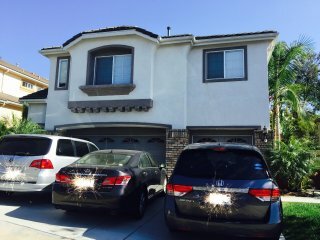 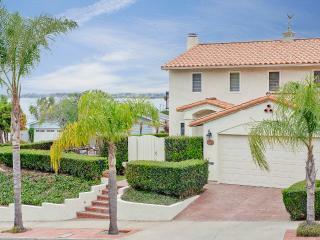 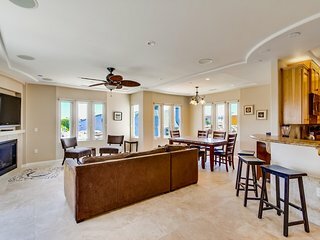 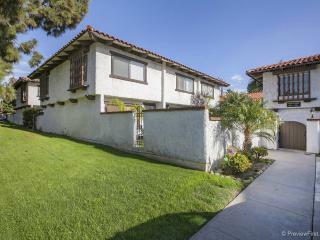 Wonderful Place to Call Home - Quick Access to all that SoCal has to offer! 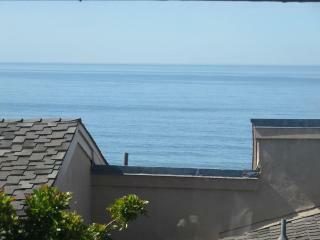 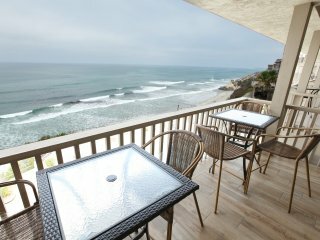 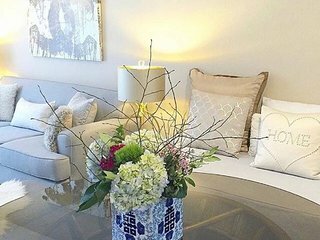 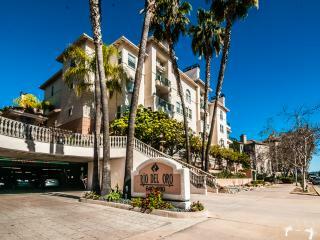 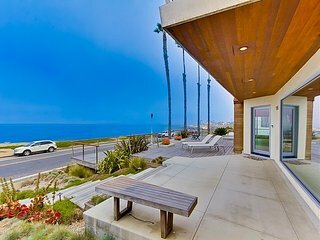 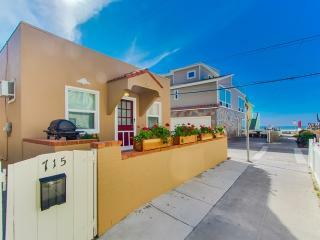 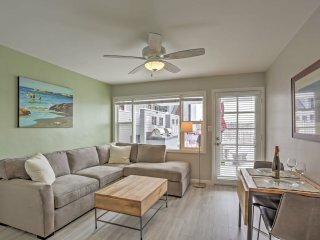 2 Bedroom with Oceanviews and steps to the beach! 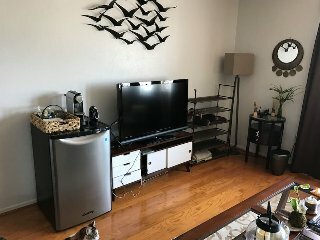 Pet Friendly!! 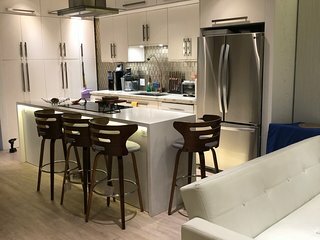 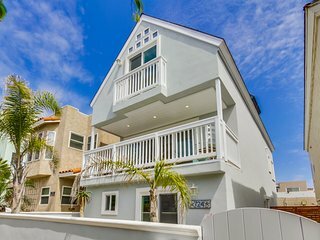 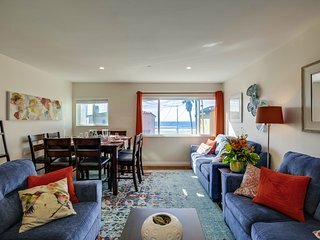 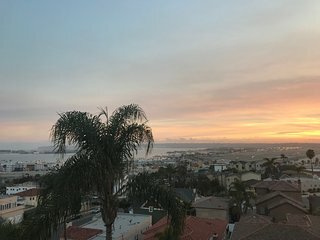 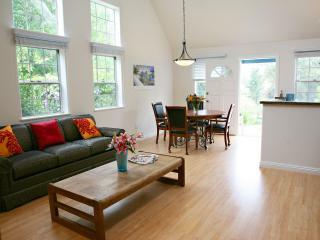 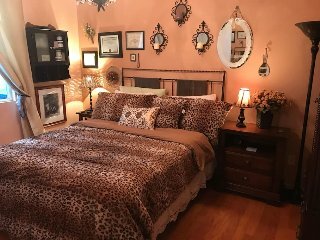 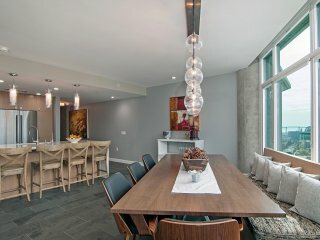 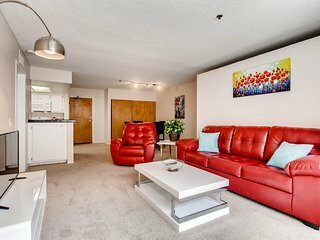 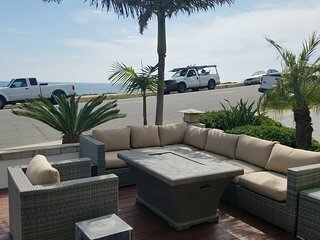 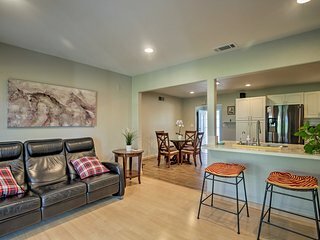 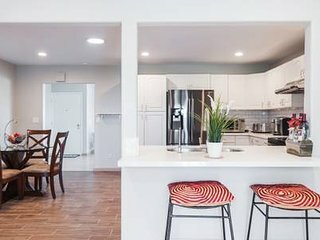 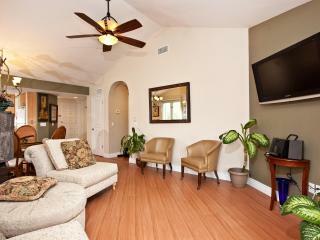 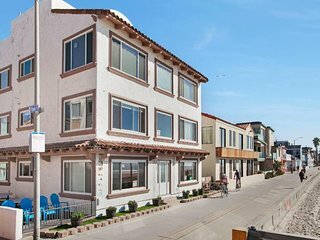 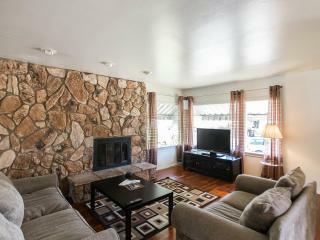 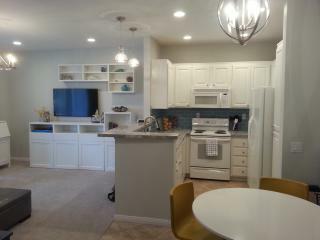 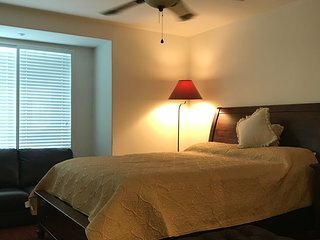 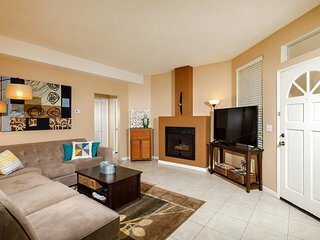 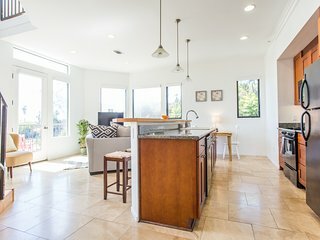 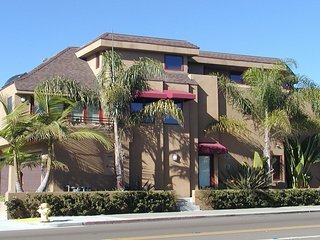 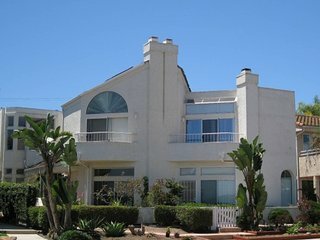 1BR Vacation Casa At Mission Beach! 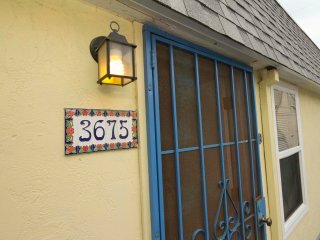 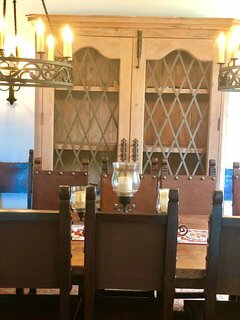 Charming House in a Gated Community!! 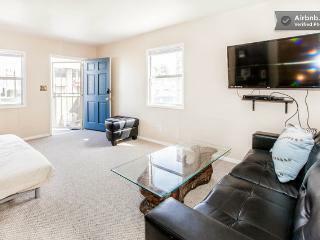 Chic Tri-Level Townhouse in Nature!